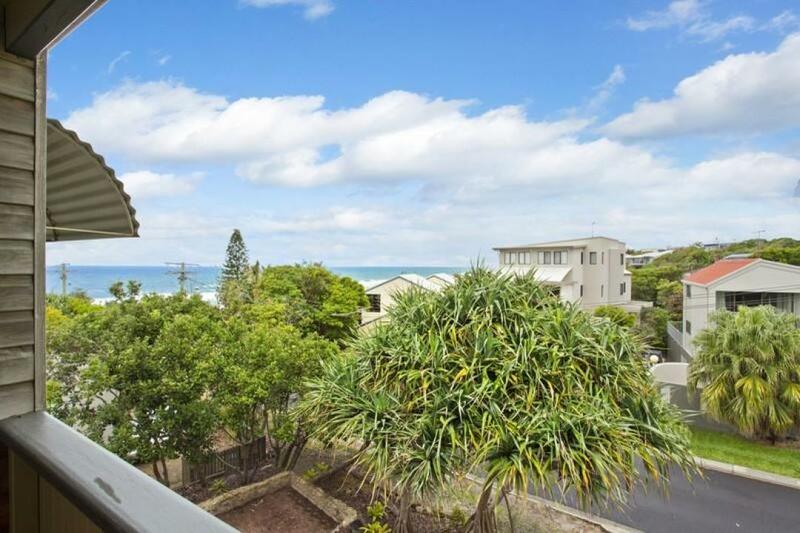 With the ocean just seconds from your front door 1/11 Park Crescent is the classic beach house that everyone is searching for. 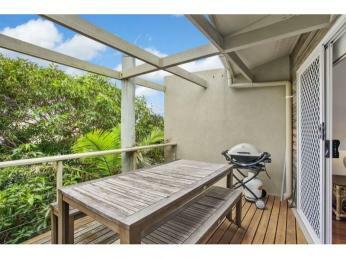 Set in a prime location and one of only two this property is an ideal weekend getaway or permanent residence. 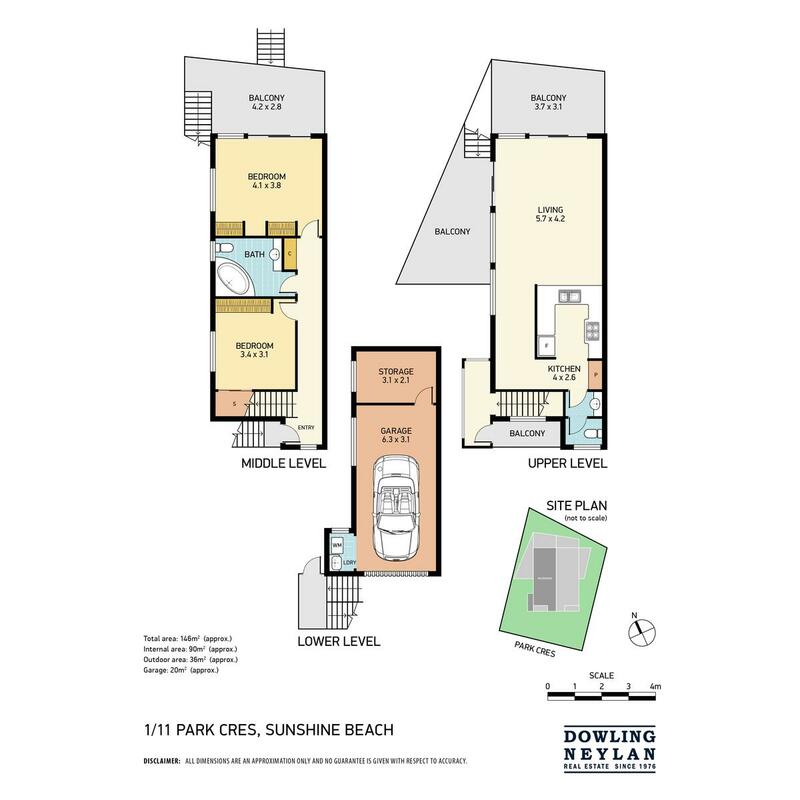 Located in an elevated position listen to the sounds of the waves and take in impressive ocean views from your front balcony, or relax and entertain with a BBQ on the rear deck. 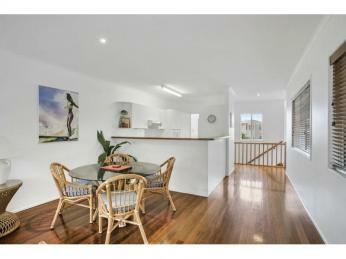 Polished timber flooring compliments the open plan living/dining areas and flows through to the well-appointed kitchen. 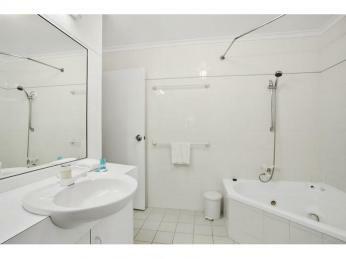 Two spacious bedrooms and a central bathroom complete with spa, are situated on the lower level. 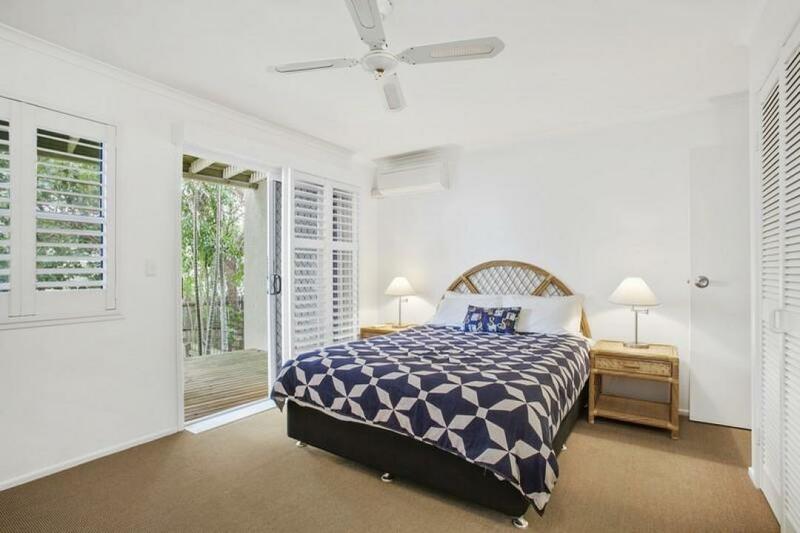 Sliding doors in the master bedroom open out to another deck and private garden terrace, parking and storage is a breeze with secure single lock up garage and additional storage room. 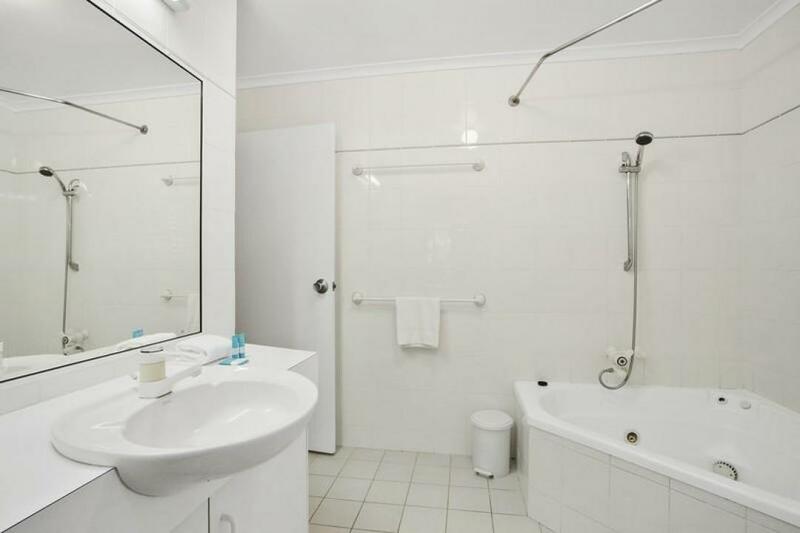 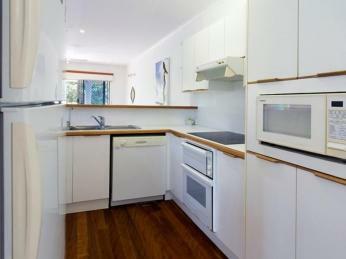 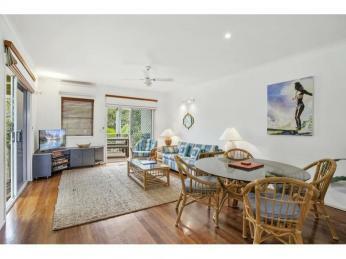 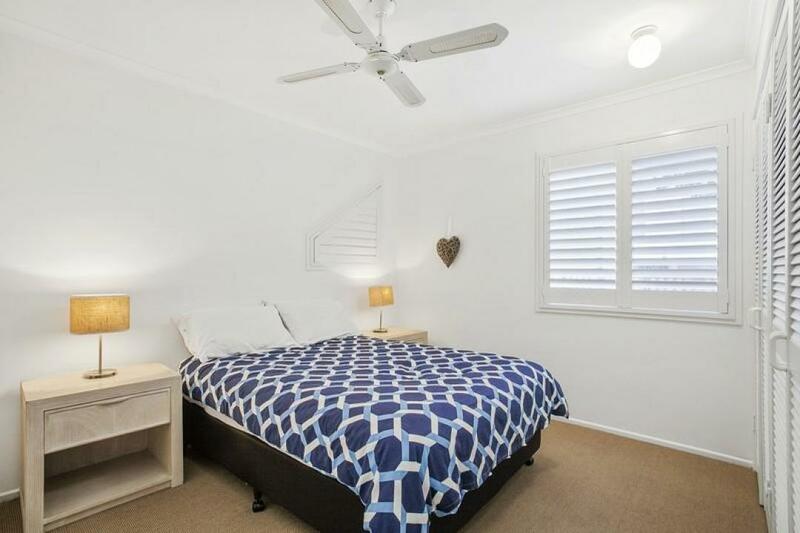 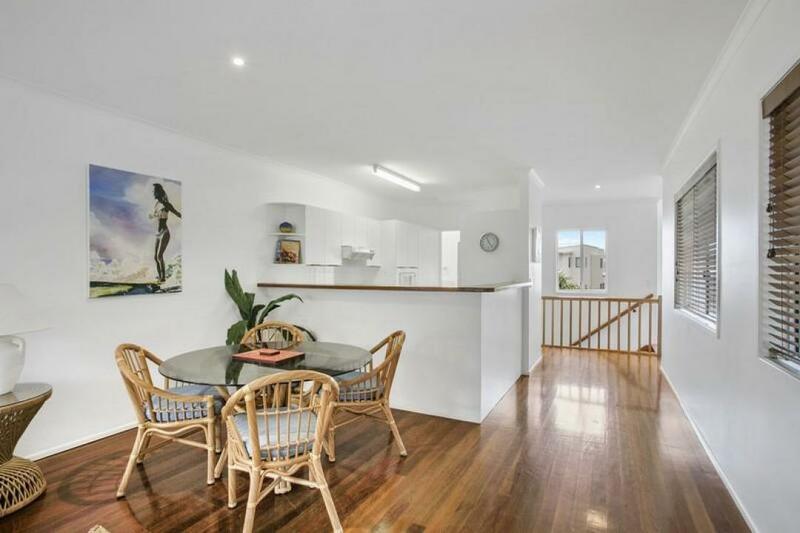 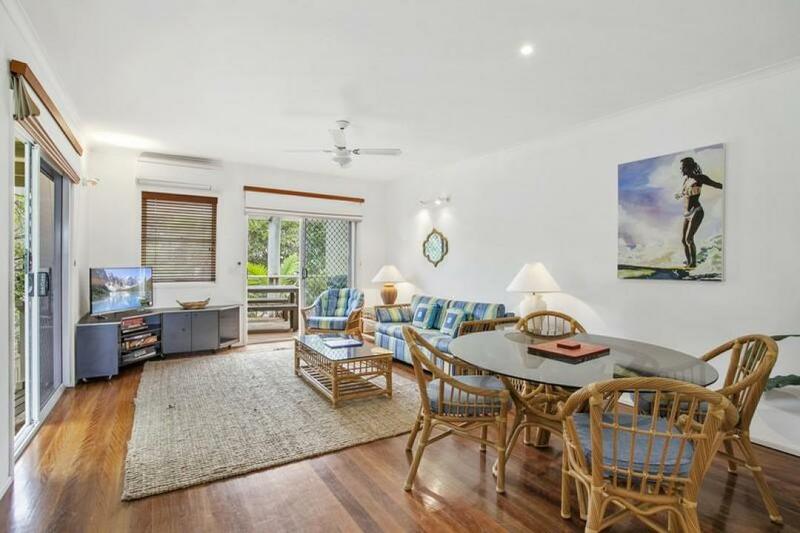 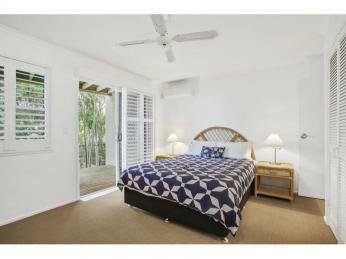 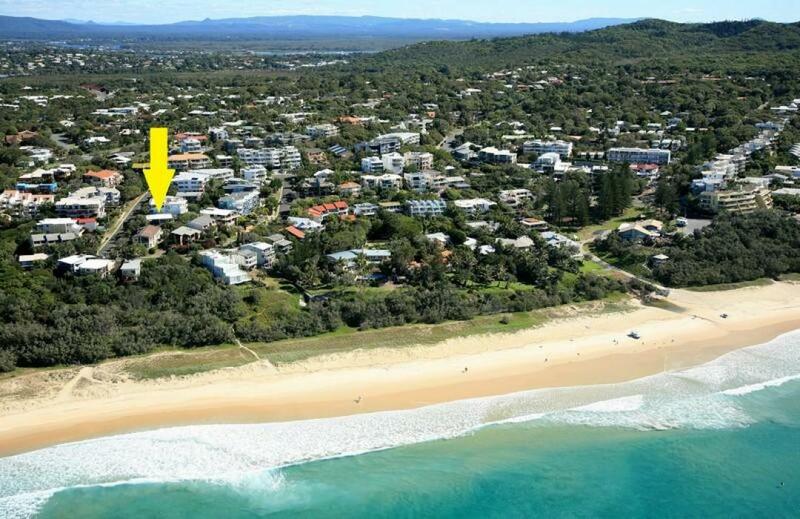 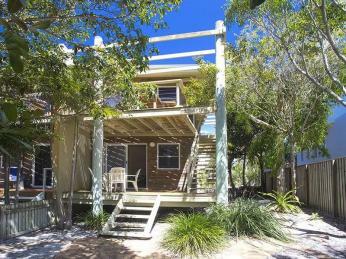 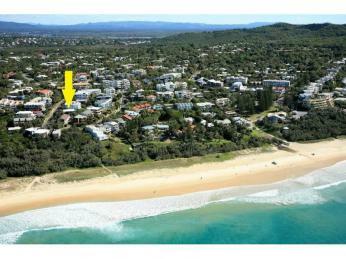 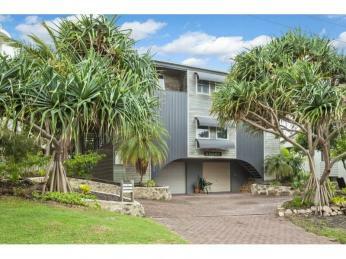 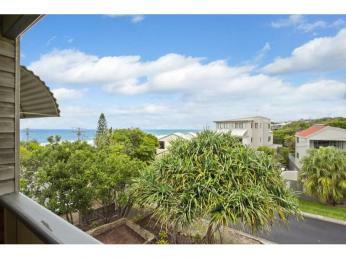 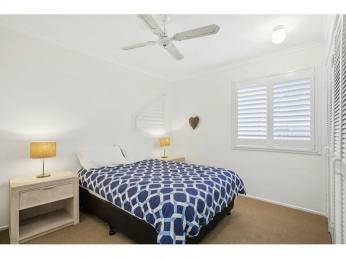 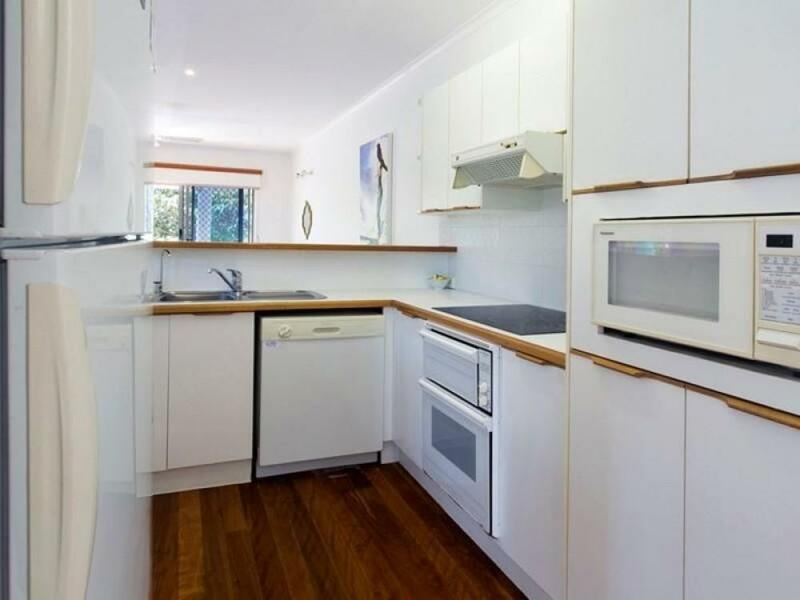 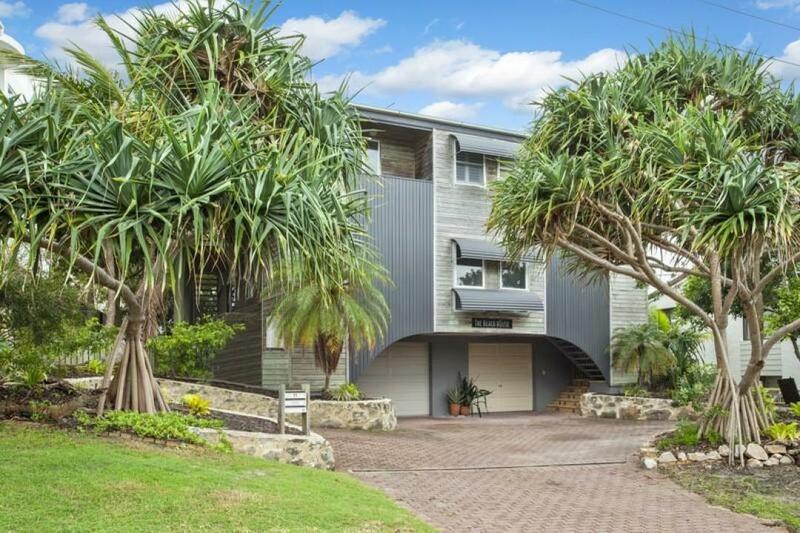 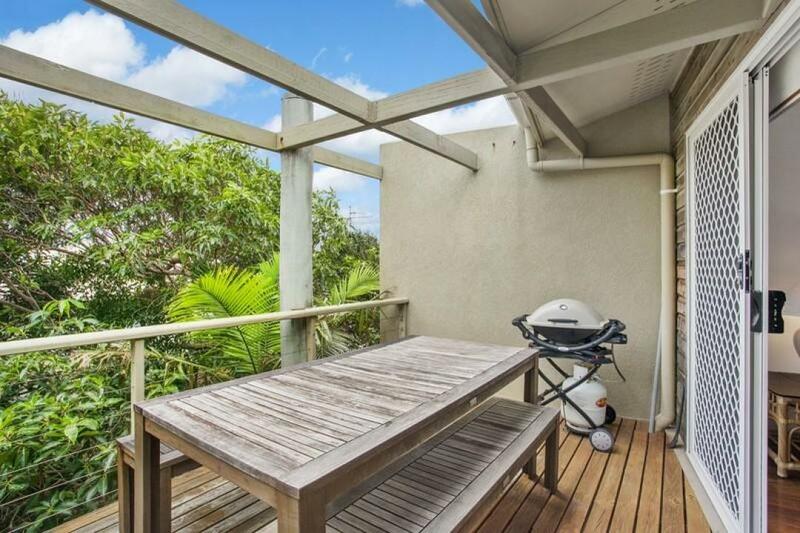 All of this just minutes’ walk to the vibrant village of Sunshine Beach with shops, restaurants and surf club. Enjoy Sunshine Beach stress free living.